3. 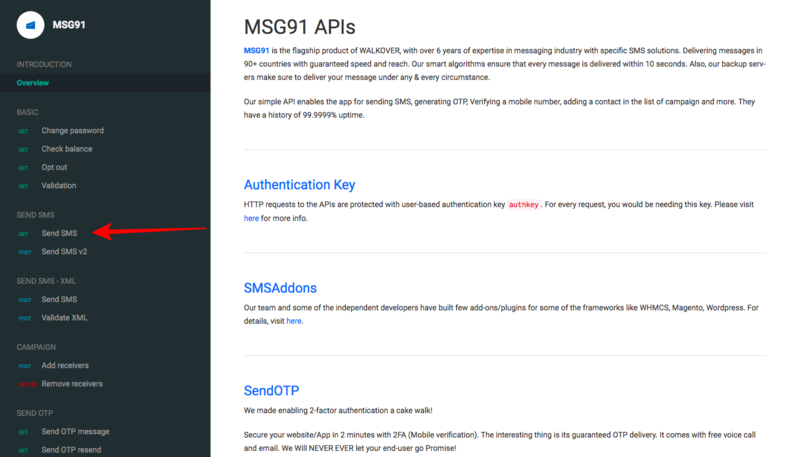 You can fill in the parameters to get the final API, press try to send the SMS. 4. 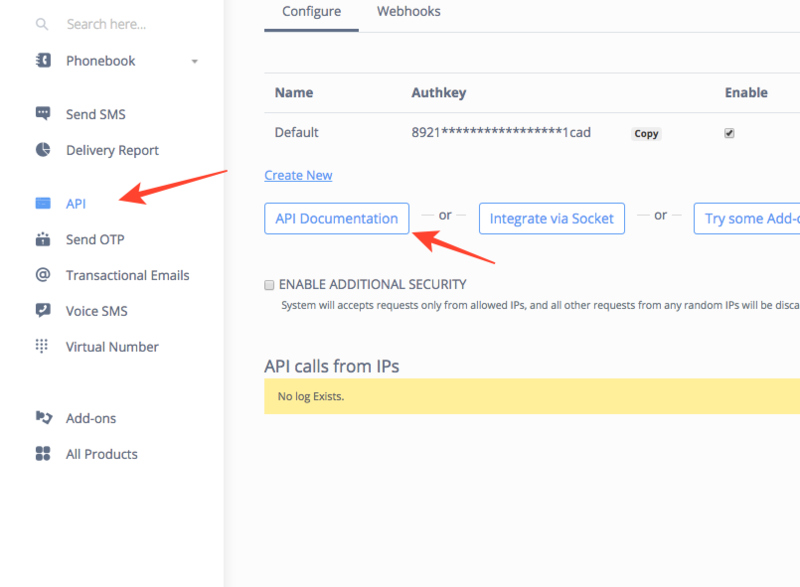 Click on Sample codes to get the API codes in various languages.